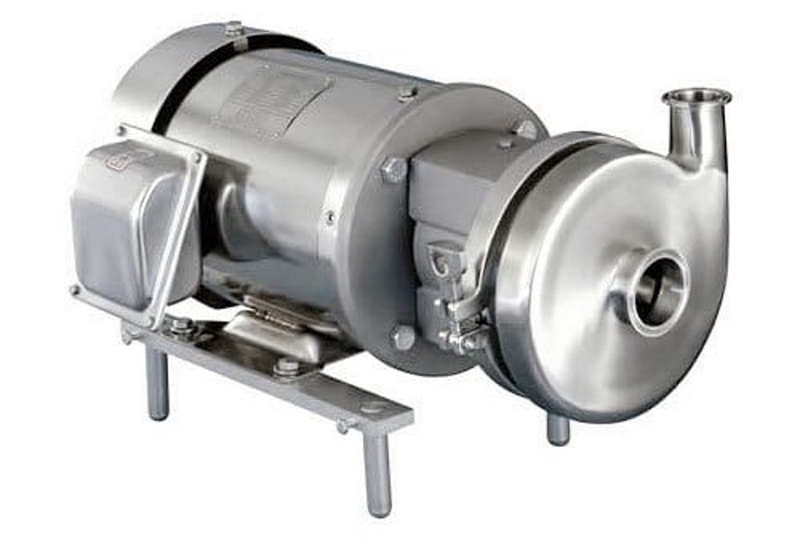 Sanitary centrifugal pumps are a key component in the brewhouse, and are used to transfer liquids. 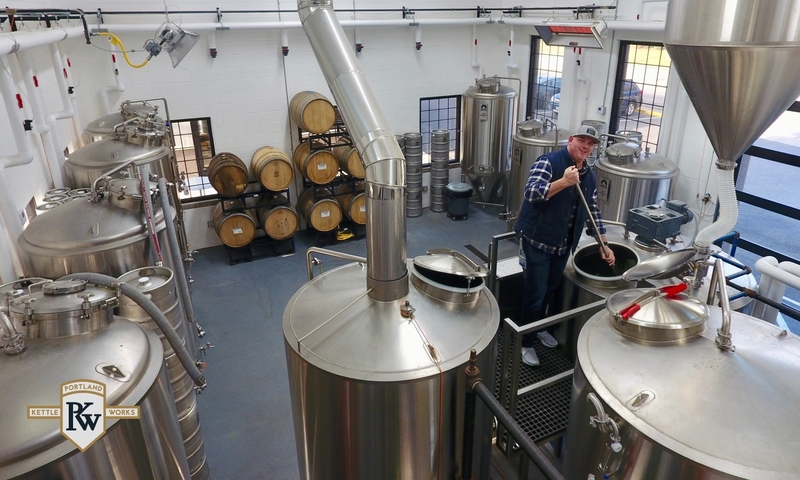 Other uses include cleaning (clean-in-place), filtration, wort chilling, and vorlauf procedures. When coupled with a variable frequency drive (VFD) the speed-modulated centrifugal pump can pump slowly and precisely or move large quantities of liquid in a short amount of time. Why Select a PKW Centrifugal Pump? Portland Kettle Works’ supplied centrifugal pumps have earned a reputation as some of the most consistent performing and reliable pumps available. Our centrifugal pumps will shorten your day and provide a return on your investment for years to come. As with all our brewing equipment, Portland Kettle Works centrifugal pumps are designed and manufactured to exacting standards.